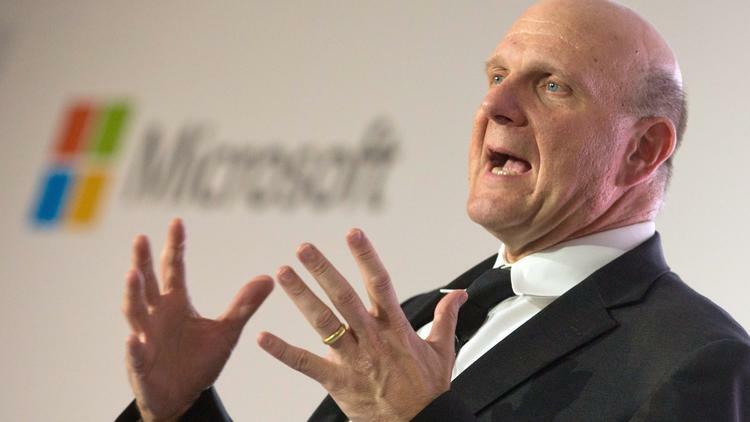 Yesterday, news broke that an agreement has been made to sell the Los Angeles Clippers to former Microsoft CEO Steve Ballmer for $2 billion dollars. Two billion, as in not one, but two. As in almost three times the previous record price for an NBA sale, which was $550 million netted for the sale of the Milwaukee Bucks just a few days ago. It seems like an absurd amount of money, and many people are painting the picture that Ballmer really overpaid for the team. But when you look at the bigger picture, the price tag seams much more reasonable. Tom Ziller laid out the details over at SB Nation, and to me the three biggest things that went into this are: the new favorable economic environment of the league after the 2011 lockout (owners made out great), the incredible value of the Los Angeles Market (second-biggest behind only NYC), and the expiring local and national TV contracts (revenues from both could double for the team). The potential for the revenue growth in LA has been severely untapped in the time Sterling has owned the team, and an owner like Ballmer that is a basketball fan and really wants to own the team could really shake things up. But the deal isn't done yet. The agreement has been made, but the NBA still has to approve the deal. A hearing was set for next Tuesday, June 3 that could have included a vote to strip the Clippers of Sterling, but the NBA would be willing to postpone the meeting in an effort to fast track the sale. But as SI.com's legal expert Michael McCann noted, there are several things the NBA has to look at before the sale can be approved. While the agreement is in place, the finalization process could take weeks. It's hard to believe this deal materialized so quickly, but it could work out to everyone's benefit. Ballmer has been actively trying to buy an NBA team, and he has good ties/relationships with the league and many owners. He seems like someone that really wants to be involved, and not just as part of a large group of buyers. If he's putting in this kind of money, he's going to make sure his team succeeds. That's refreshing compared to the owner they just had.